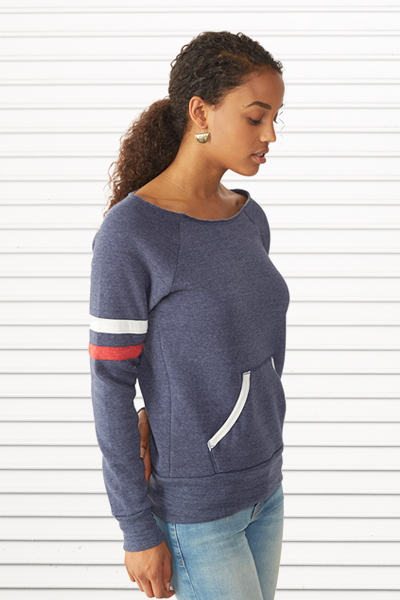 This garment, brings out the best in you. 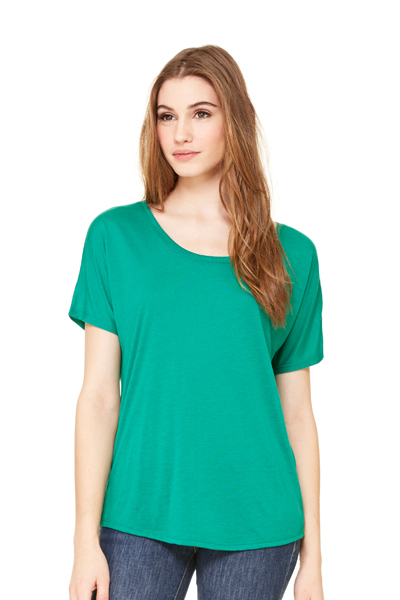 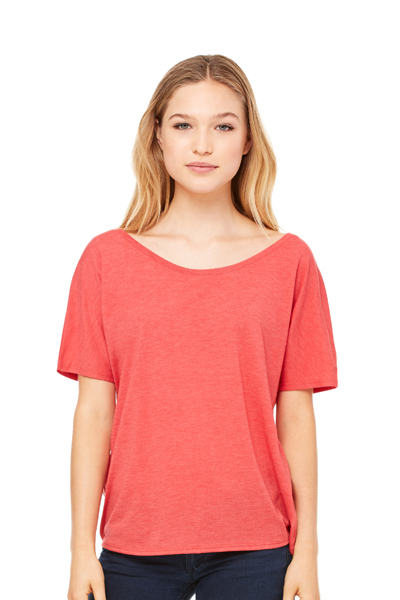 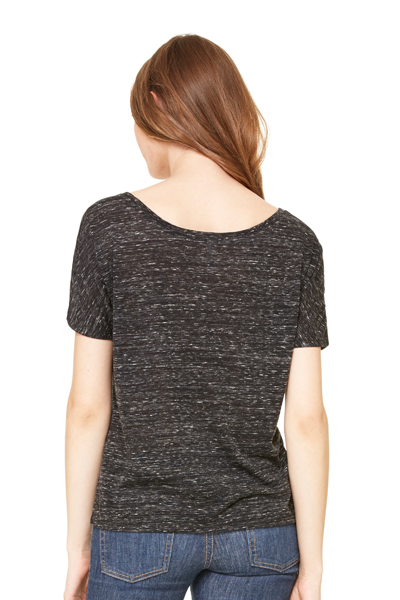 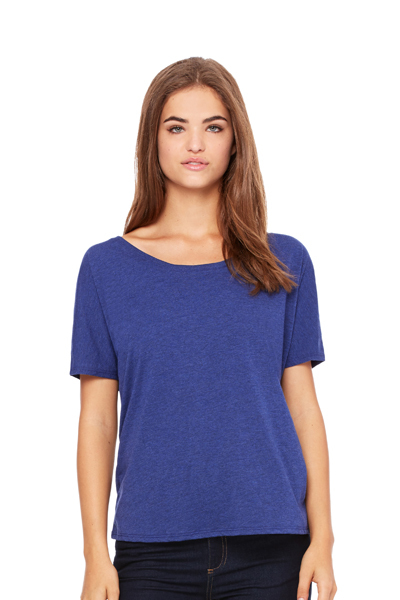 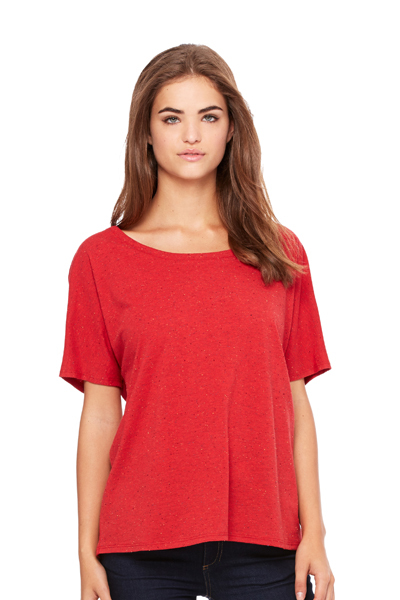 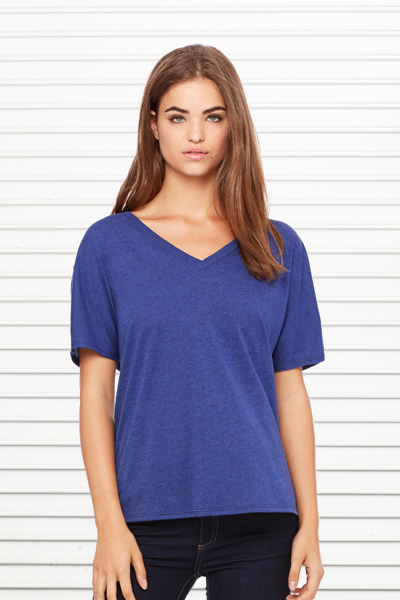 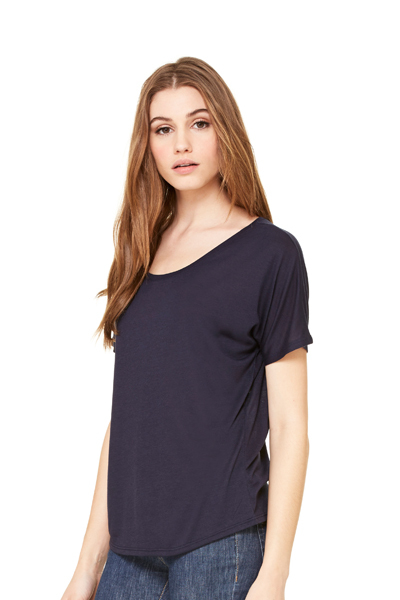 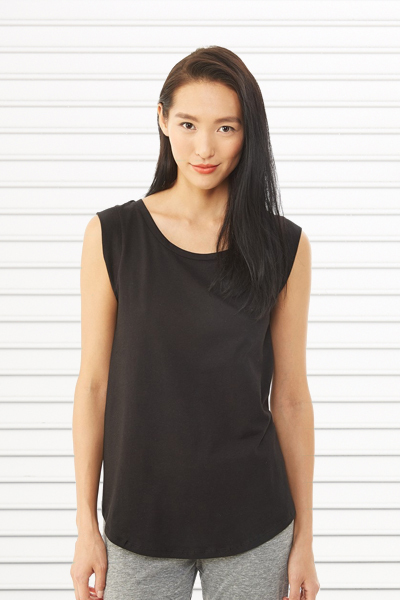 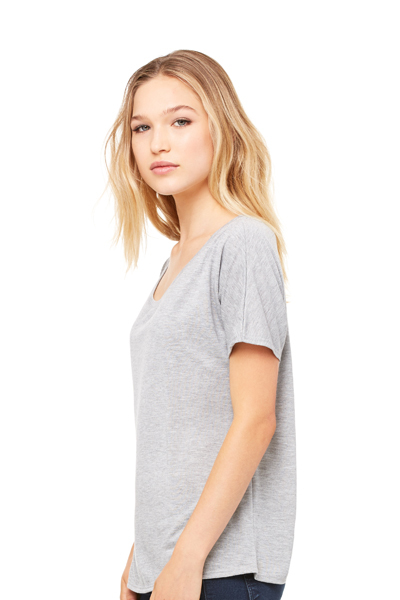 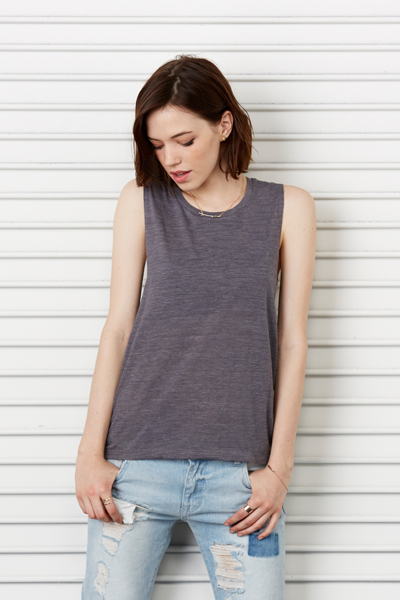 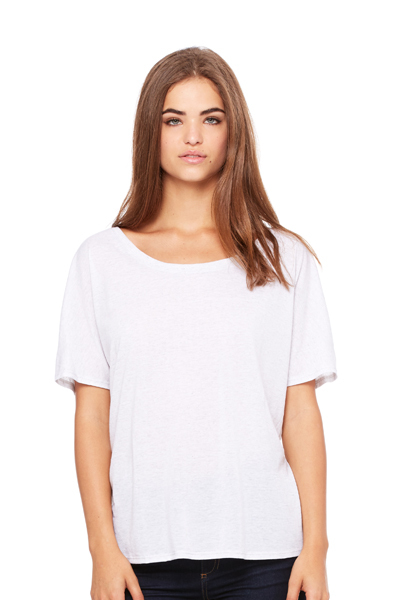 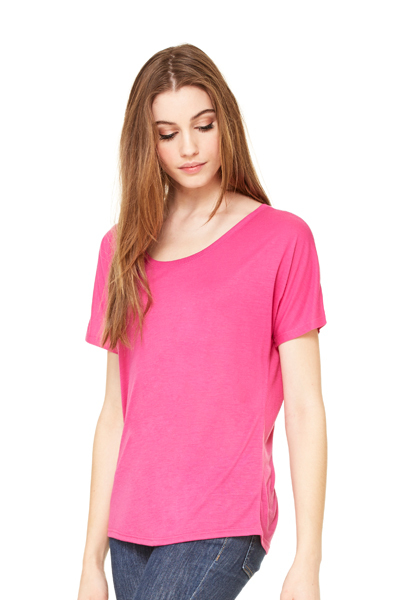 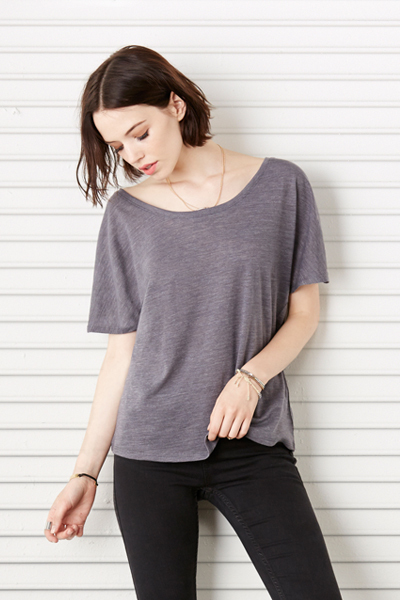 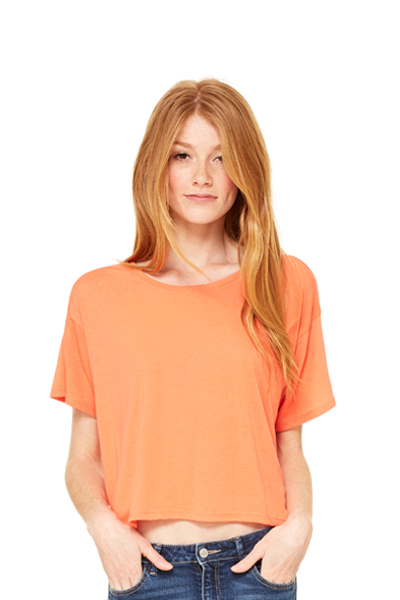 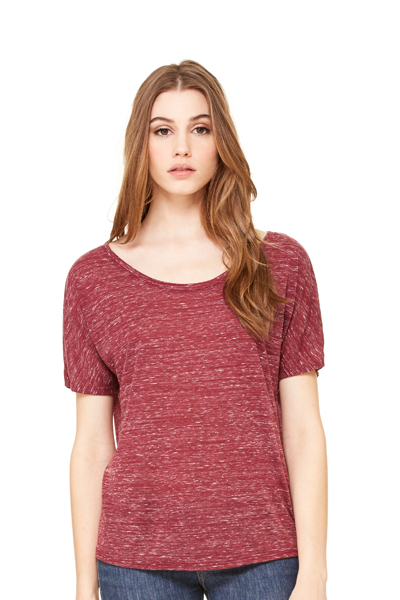 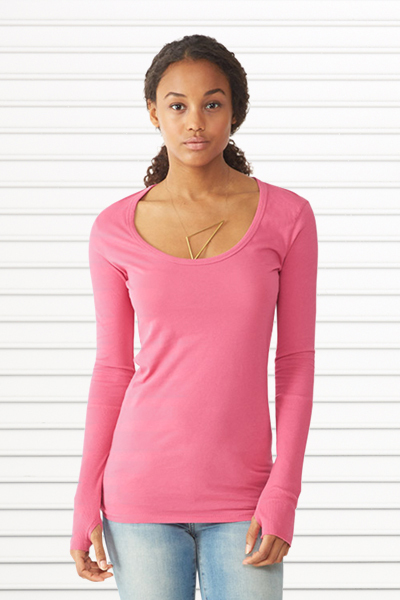 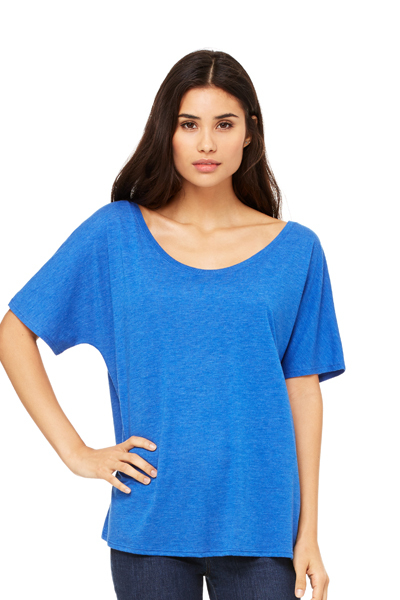 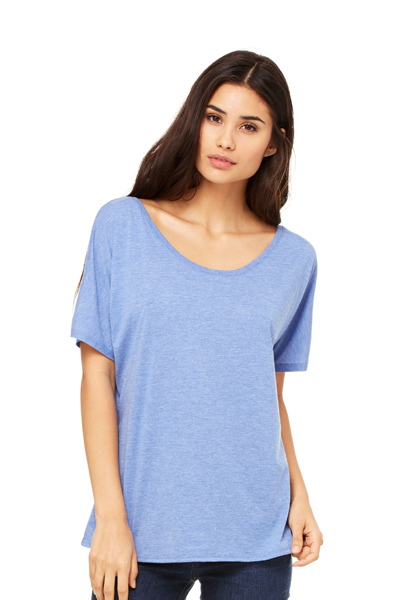 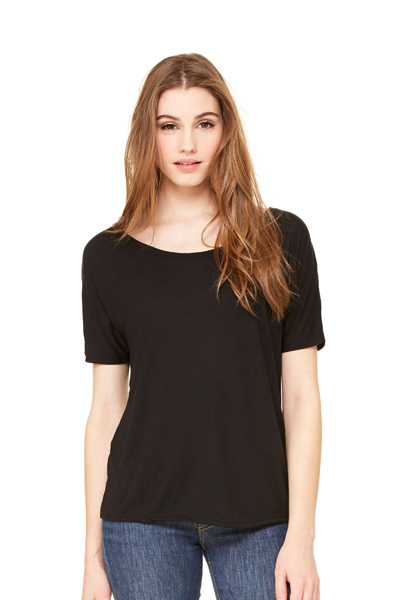 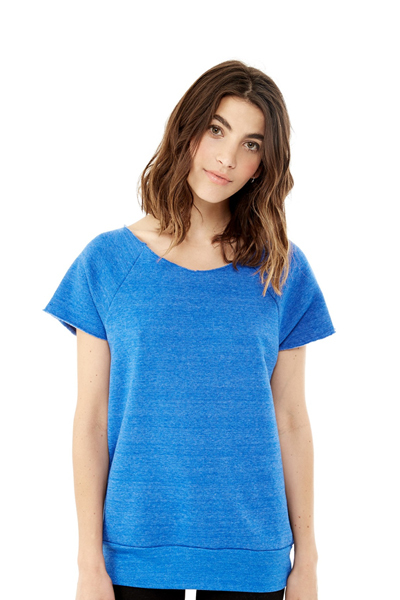 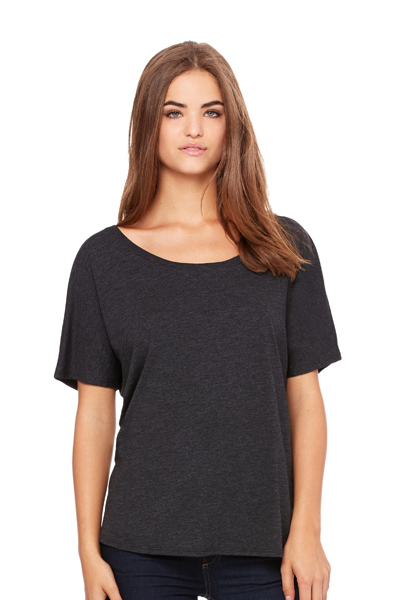 Be comfortable, proffessional, fashionable and look great at the same time in this relaxed fit, flattering tee. 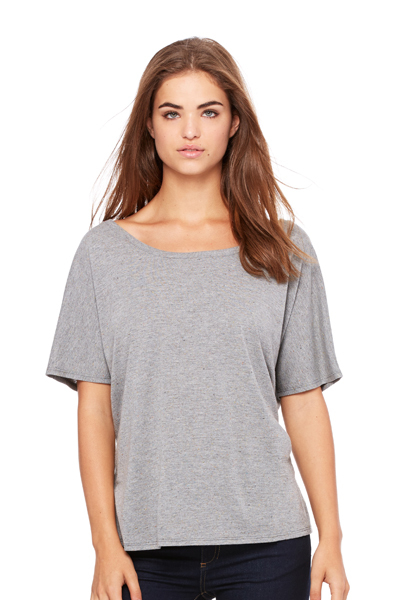 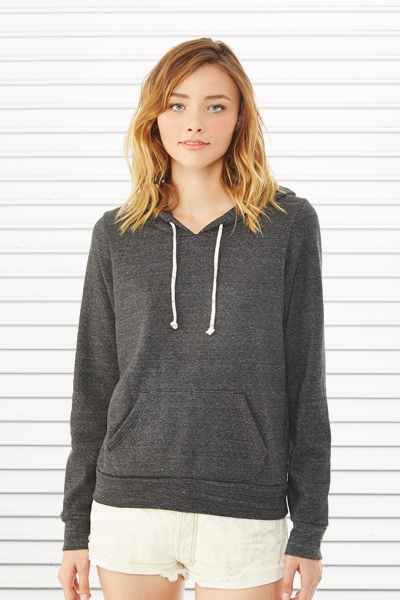 Wear it to work; lounging on the couch; out at the local hot spots in the evening and even to bed.